Veuillez trouver ci-dessous les ressources du blog se relatant à la RAD pour le mois de décembre 2017. Pour consulter le blog dans son entièreté au lieu de nouvelles distinctes cliquez sur http://paepard.blogspot.com/. Pour la traduction en français cliquez dans la colonne de droite du blog sur « automatic translation » et choisissez votre langue ! Por favor, encontre aqui os posts do blog relacionados à ARD atividades. Para visualizar todo o blog, em vez de postagens em separado clique em http://paepard.blogspot.com/. Para a versão em Português, clique na coluna da direita do blog “tradução automática” e escolha o seu idioma! 20 December 2017, New York. The United Nations General Assembly, in its 72nd Session, has officially adopted the Decade of Family Farming 2019-2028. 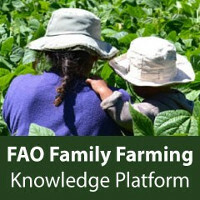 This Decade aims to serve as a framework to promote better public policies on Family Farming, and offers a unique opportunity to contribute end hunger and poverty as well as to achieve the Sustainable Development Goals (SDGs). 19 December 2017. A newly published book by CTA provides insights to these and other questions. 18 December 2017. Brussels. As the stakeholder consultations are underway to define the next phases of EU programmes, including Erasmus+, the results of a comprehensive evaluation of the six previous programmes Erasmus Mundus (the parts of the programme financed by development co-operation), Intra-ACP Academic Mobility Scheme, Tempus IV, ALFA III, Edulink, and the African Union Support Programme 2 (Pan-African University) are now available. 14 December 2017. Buenos Aires. This Forum offered an innovative platform to stimulate a greater understanding of the intersection between migration and international trade. 13-14 December 2017. ‘s-Hertogenbosch the Netherlands. 12-14 December 2017. Rome. 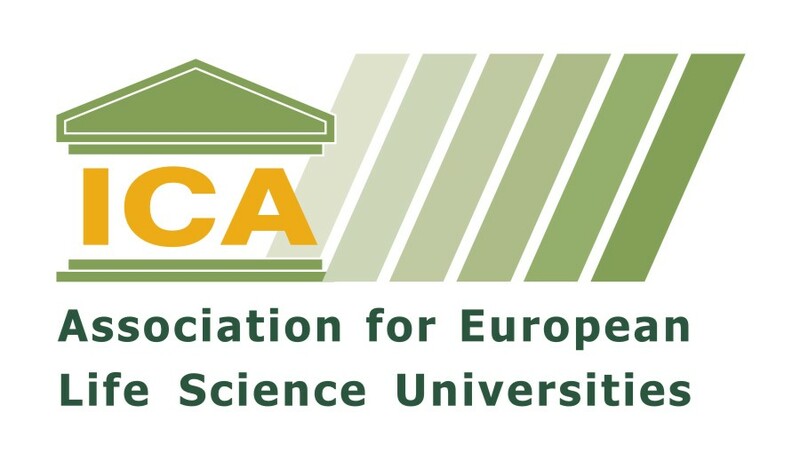 The GACSA Annual Forum brought together over 200 participants to share evidence and experiences related to Climate-Smart Agriculture (CSA) and how CSA solutions can be scaled up. 12 – 13 December 2017. Queen Mary University of London. The Role of Climate Change Research and Projects in Fostering Climate Action. 12 December 2017. Paris. The President of the French Republic, Emmanuel Macron, the President of the World Bank Group, Jim Yong Kim, and the Secretary-General of the United Nations, António Guterres, decided to refute fatalism in the face of the ecological emergency for our planet by calling together in Paris international leaders and committed citizens from around the world. 12 December 2017. Paris. The initiative will aim at stronger coordination of strategies and promotion of joint and coordinated actions. It will particularly be based on collaborative activities between member states and all interested partners in order to pool financial resources and human expertise through innovative mechanisms leveraging an increased response. 11 December 2017.Brussels. This year, the EFARD annual meeting explored lessons learned including those from the mid-term review of CDAIS and the final evaluation of PAEPARD and from EFARD members to advocate on the way forward for strengthening the engagement, enhancing the contribution and achieving longer-term commitment of EU stakeholders and multistakeholder agricultural research and innovation partnerships for achieving greater development impact. The latest PAEPARD publication on lessons learned on AR4D funding were also released. 11 December 2017. Brussels. DevCo Infopoint. 8-10 December 2017. Dakar, Senegal. 1er rapport de l’observatoire des exploitations familiales. 7-8 December 2017. Utrecht. The Netherlands. This interactive seminar was a follow up from last year’s conference Climate Change Interventions as a Source of Conflict, Cooperation and New Mobilities. 7-8 December 2017. The Nigerian Poultry Feeds Research for Development (NIPOFERD) Consortium organised the TropiSymposium 2017 event. This was a two­ day event focused on the current scientific knowledge and technology developments on the use of palm kernel meal and cake in animal production. 7 December 2017. Accra, Ghana, The launch was followed by an exhibition and presentations of demand-driven research projects funded under the BiomassWeb project and other BiomassWeb related projects focused on innovative approaches towards enhancing biomass productivity and utilization in food and non-food production, processing and trading. 6-7 December 2017. Amsterdam. This two-day event provided an exclusive platform for collaboration and discussion between a variety of industry perspectives including manufacturers, suppliers, distribution/logistics, academia but some other involved areas as policymakers, NGO’s, nutrition and environment preservers. 6 December 2017. (co-organized by GFAR and GLF). 4-5 December 2017. Milano, Italy. 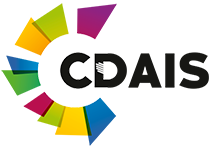 The BCFN Forum is the international platform of dialogue and networking that every year aims to identify the pathway towards concrete solutions to the environmental, health and socio-economic challenges affecting the current food system. 30 November 2017. The Hague, the Netherlands. Public-private partnerships can, and do, lead to transformational change. But usually they do not. PPPLab explored what it really takes to use PPPs for transformational change during the PPPLab Day. 29 November 2017 – 1 December 2017. Luxemburg. 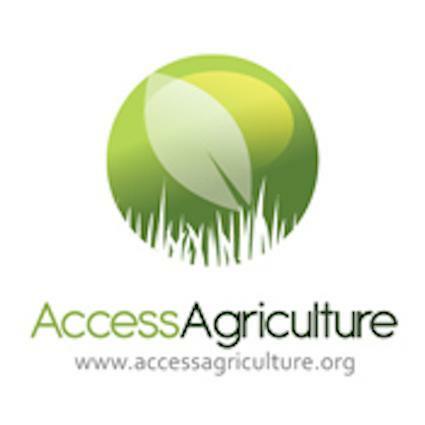 This blogpost features the sessions related to agriculture.